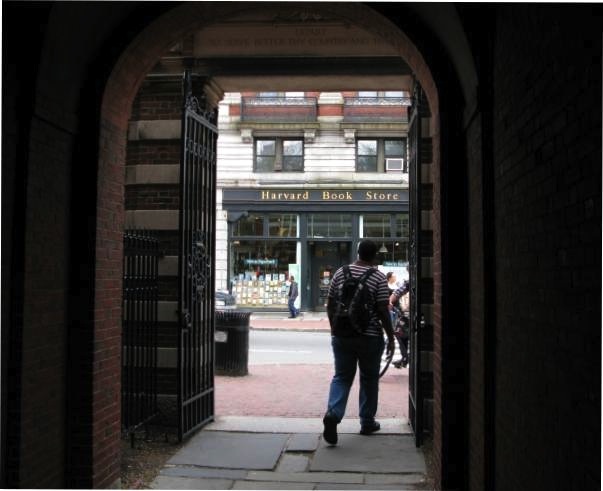 A few photographs from my visit to the Houghton and Pusey libraries at Harvard yesterday. As always, librarians are wonderful. At Houghton everything was all ready and waiting for me, and while I was there the librarians made inquiries to get the permissions I needed. AND, when I walked into Pusey 20 minutes before closing that librarian not only raced to get me the materials I needed (I’m furiously filling out forms, she furiously entering them) she tracked down information I didn’t know was there which turned out to be exactly what I needed. This was just like a picture I posted recently, so I had to take it. 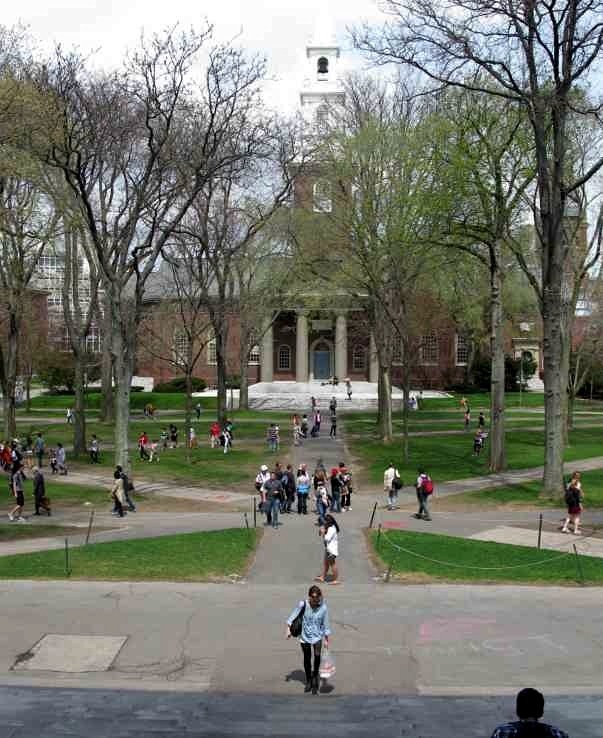 This is looking out from Harvard yard into Harvard Square. 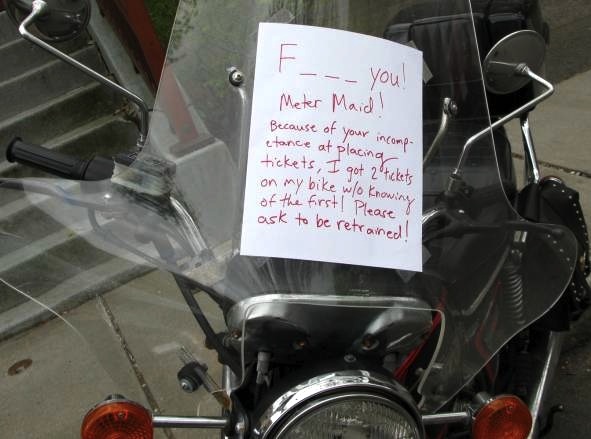 This was a motorcycle parked in front of the house where I lived when I lived in Cambridge. I always have such intense feelings when I go back to Cambridge and take the walk from Harvard Square to this apartment. I don’t well up, I don’t feel anxiety, I can’t even really describe it. You know, there are so many feelings we don’t have names for. It’s like I’m on high alert, every feeling, every sense is operating at 11. It’s not unpleasant, in fact it feels great. Did you pahk the cah at Hahvahd Yahd? I lived in Cambridge for all of 1970. I get the same feelings when I go back. I always love going back.